Updated Thursday September 12, 2013 by Walnut Youth Softball. 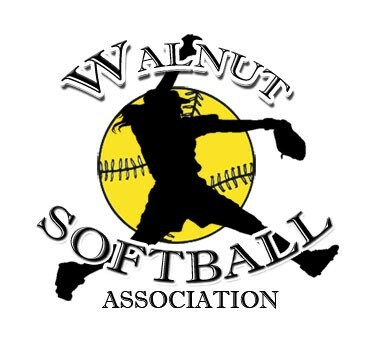 Walnut Youth Softball Upper Fields 1&2 for 6u - 8u Lower Fields 3&4 for 10u - 14u. Both fields have 2 functional snack bars. 4 Softball Fields, (Lower Field Lighted) picnic tables, BBQ, restrooms, play ground area. About 14 acres of park fun..